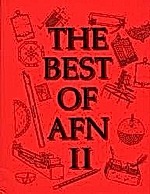 Best of AFN II - Simply the best fireworks book! 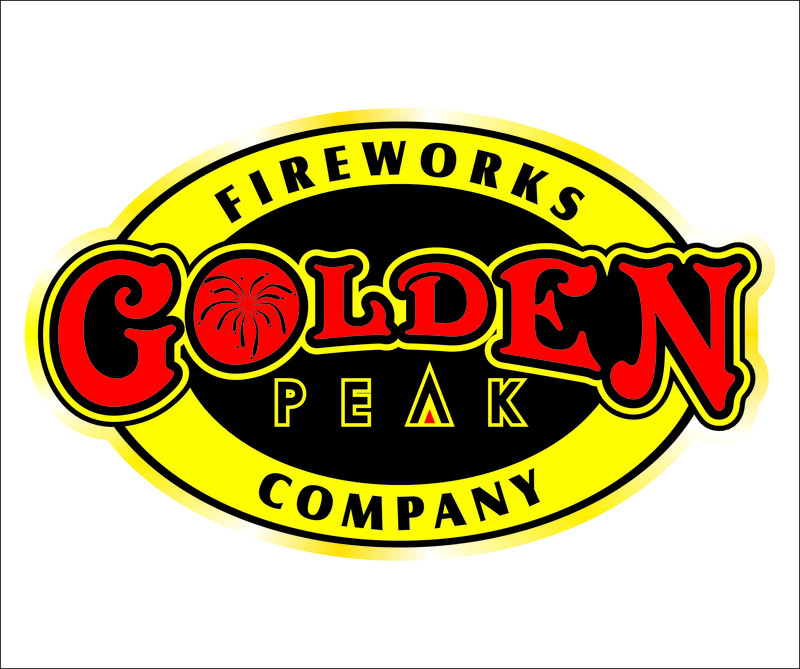 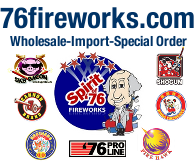 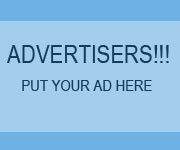 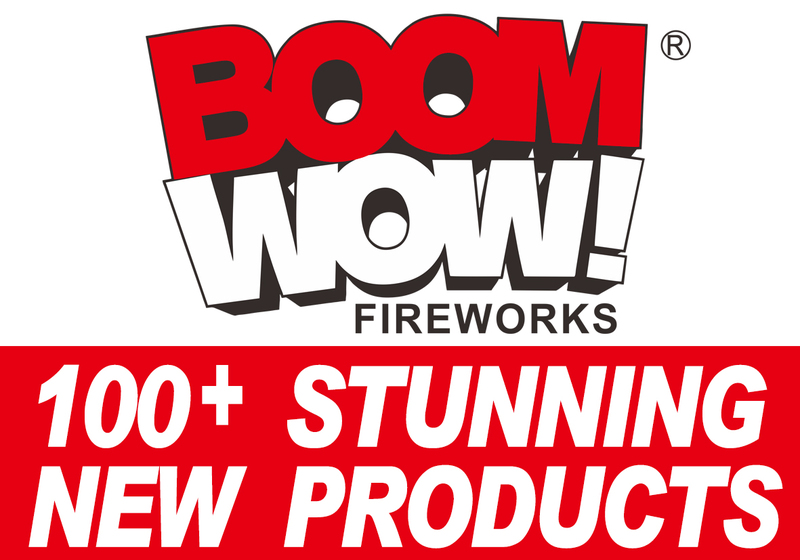 Contains all the "how" articles that appeared in American Fireworks News, Fireworks Business, and even a few from American Pyrotechnist! 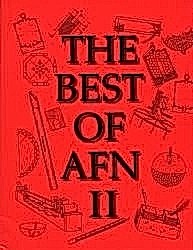 44 articles on shells, 33 on star making, 9 on rockets, 21 on basics, 17 on chemicals & sensitivity, 7 on black powder, 6 on equipment. 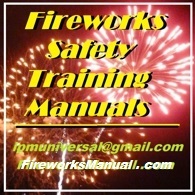 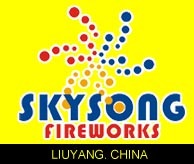 200 pages of the best fireworks articles.